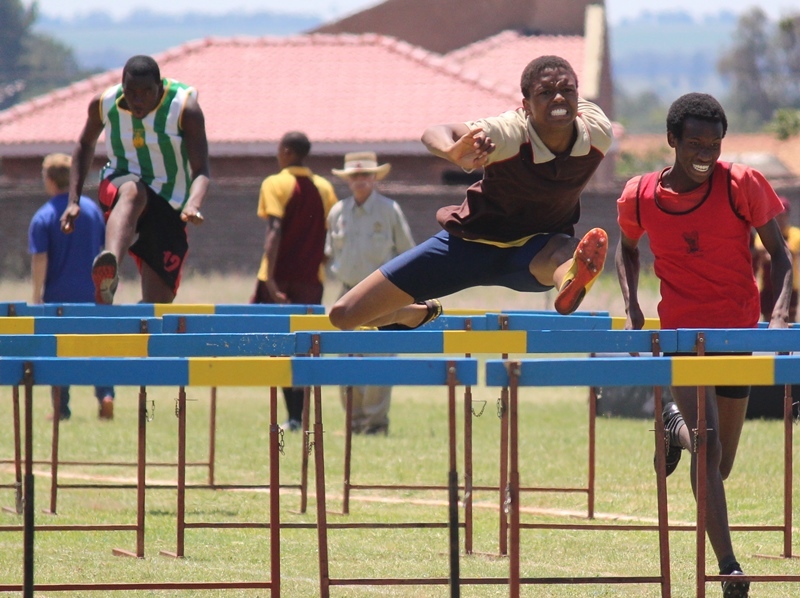 Hoërskool Wonderfontein had an amazing athletics summer in 2019! Our learner participation is up and we believe our athletics will grow stronger still. 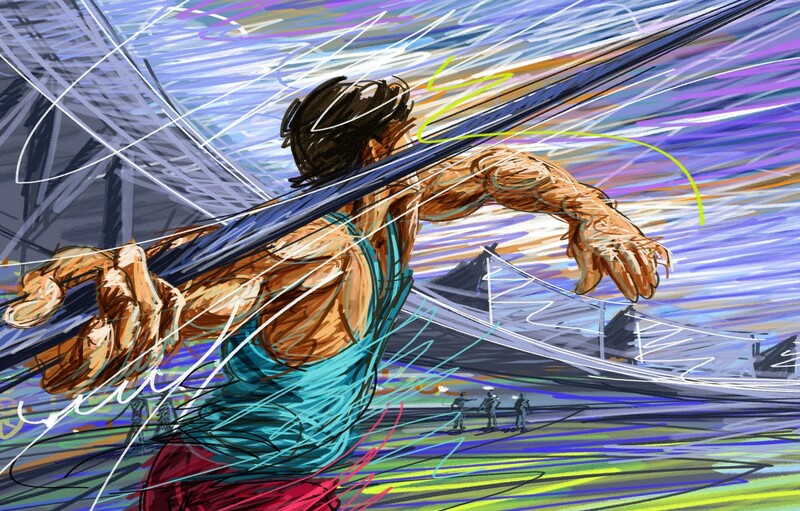 Wonderfontein will have a Top 20 early athletic meeting beginning of the 2019/2020 summer, someting to look forward too. Ons het ongelooflike prestasies behaal en is opgewonde om 'n Top 20 byeenkoms aan te bied hier by Wonderfontein in 2019/2020 se somer.